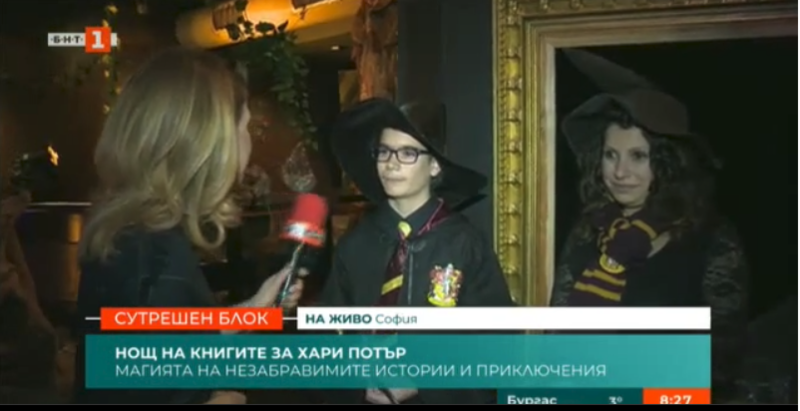 The National Palace of Culture in Sofia will host the Harry Potter Book Night on 7th of February. This year, the theme is Hogwarts School of Witchcraft and Wizardry and includes ideas from all the novels in the series. The entrance to the event is free-of-charge. Such initiatives will also take place in other cities in the country.